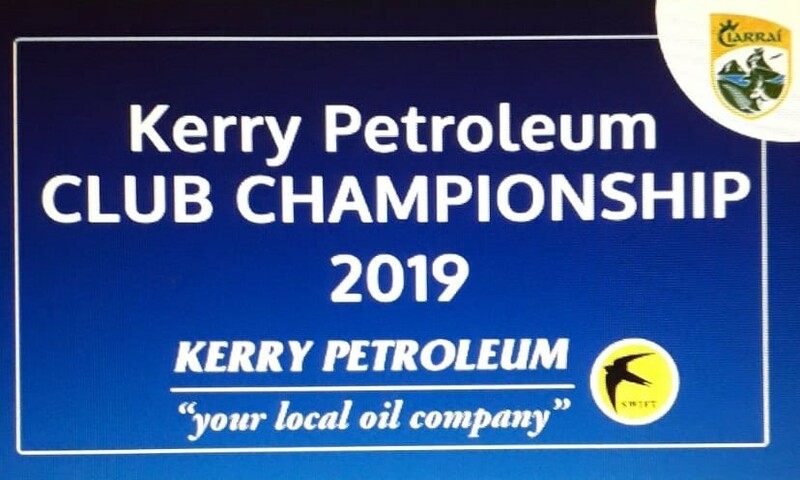 Last weekend the Kerry Petroleum Club Championships got underway. This weekend, there are a mixture of Round 1 & Round 2 games. A full list of fixtures and results can be found on the Kerry GAA website. Also match programmes for all neutral venue games can be downloaded from the Kerry GAA website on Saturday morning.